Learn where to find the Oracle's Offering and unlock the Purification Ritual quest in Destiny 2: Forsaken. If you’ve been exploring Destiny 2: Forsaken’s Dreaming City, you may have come across the option to “Present an offering” to the Oracle at the Divalian Mists. Unsurprisingly, this has left many plays a tad confused as to what they should be presenting, and where to get it. 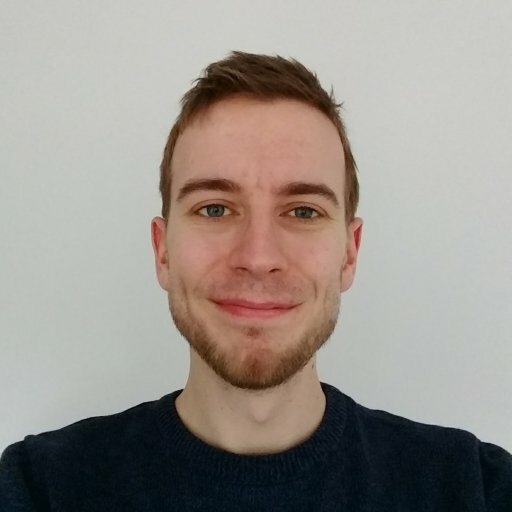 As it turns out, the quest to obtain an Offering and use the reward isn’t a short one, but it is vital to removing the curse from the Reverie armor you may have picked up. Completing the Oracle quest will reward you with a new quest called Purification Ritual, which in turn earns you the Transcendent Blessing. This mod can be used to remove the Riven’s Curse from the Reverie Armor. The chain is well worth completing, and it all starts with the Offering. In this guide we’ll teach you how to find get the Offering to present to the Oracle in Destiny 2: Forsaken. 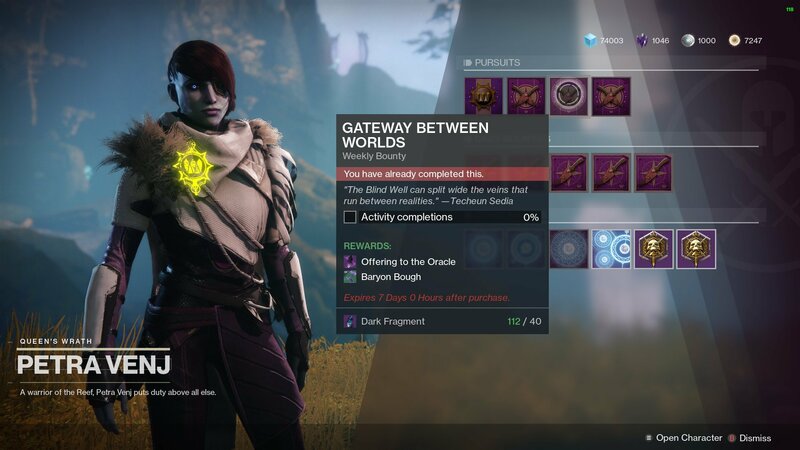 Get the Gateway Between Worlds weekly bounty from Petra Venj. Take the Offering to the Oracle at Divalian Mists. If you’re lacking the required goods, approaching the Oracle will simply present the message “You lack an Offering.” To rectify this, you first need to visit Petra Venj who can give you the weekly bounty, Gateway Between Worlds. Completing this will reward you with the Offering you need. 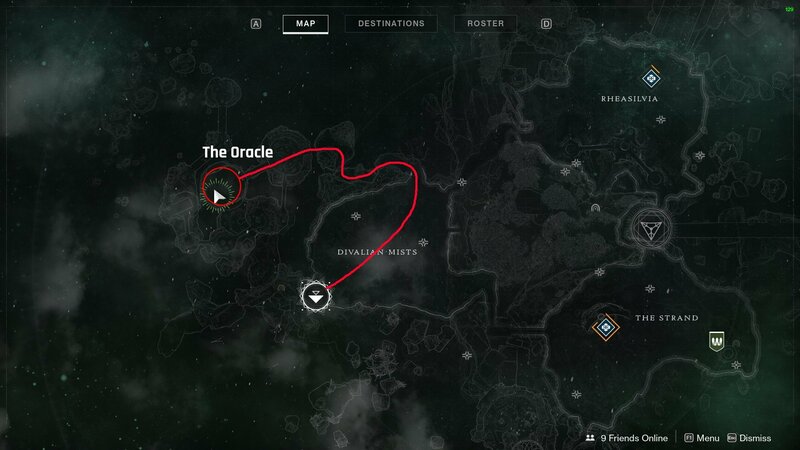 As far as we currently know, the Gateway Between Worlds weekly bounty is the only way to earn the Offering for the Oracle, meaning it’s imperative you complete it when it’s available. As a weekly bounty, the quest has the potential to change each time it arises, but the first round of it asked you to take on the Blind Well event at different tiers of difficulty. The bounty will cost you 40 Dark Fragments, and taking on the Blind Well requires a Charge of Light, so make sure you know how to get one. The Blind Well is far from easy, requiring help from a fireteam or others in the area, but it has the added bonus of a chance to earn a Seed of Light upon completion. Once you’ve bested it, find the bounty in your Inventory and hit the button prompt to receive the Offering. With the Offering in hand, you’ll now need to visit the Oracle itself. If you haven’t visited it before, you need to start from the Divalian Mists travel point. From here, make your way through the riverbed in front while keeping an eye out for a crystal-covered entrance on your left. When you spot this, head inside and follow the path as it leads you round the temple. When you’re able to, enter the temple and you’ll be able to see the Oracle rotating up above you. Make your way up and present your Offering at the tablet, this will result in a chest spawning next to you. Open this up to get the Purification Ritual quest along with a few other goodies. If you’re looking to take this quest line to the very end, the Purification Ritual will be your next step. Unfortunately, the requirements for this quest are randomized, meaning we can’t give you a direct guide. Some players are asked to complete The Corrupted Strike, while others will have to fill certain criteria during Ascendant Challenges. Whatever the Purification Ritual asks of you, completing the bounty will give you a selection of prizes including the Transcendent Blessing. And with that, your Oracle quest is done, for this week at least! Be sure to check out more of our Destiny 2 content where you can find guides like How to get Tincture of Queensfoil in the Dreaming City.